I absolutely LOVED this book! It was a novella, which I was not aware of when I started it. Jolie and Sage are amazing together. Jolie has been in love with Sage since was young. But she never expressed her feelings for fearing that their relationship would change. The two of them have had a connection since they were young. Sage didn't grow up in the nicest household, and Jolie offered him the love and support that he didn't have at home. Sage is a player. He is a manwhore. Jolie has seen the women he has paraded in and out of their shared apartment. She refused to be another notch on his headboard. 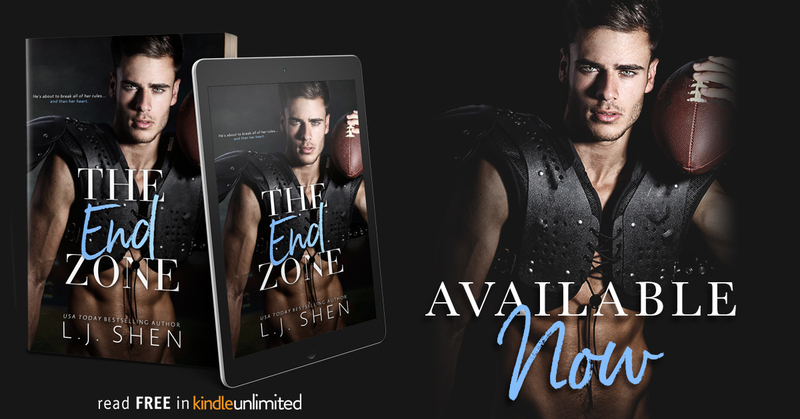 But when Sage gets himself in a situation, he realizes that the girl he has always wanted, has been in front of his face since he was seven. When the lines begin to blur between Sage and Jolie, their relationship is put to the test. Do they both feel the same way about each other? IF, they were to sleep together and take their relationship to the next level, would that change things? Are the two of them willing to risk their friendship? I absolutely adored Sage and Jolie. They both have a great sense of humor and I love the way the interacted. Jolie had her crazy moments which made me laugh, but I LOVED the way Sage handled her. He knew what she needed and how she needed it to comfort her. I WANT SAGE FOR MYSELF !!!! 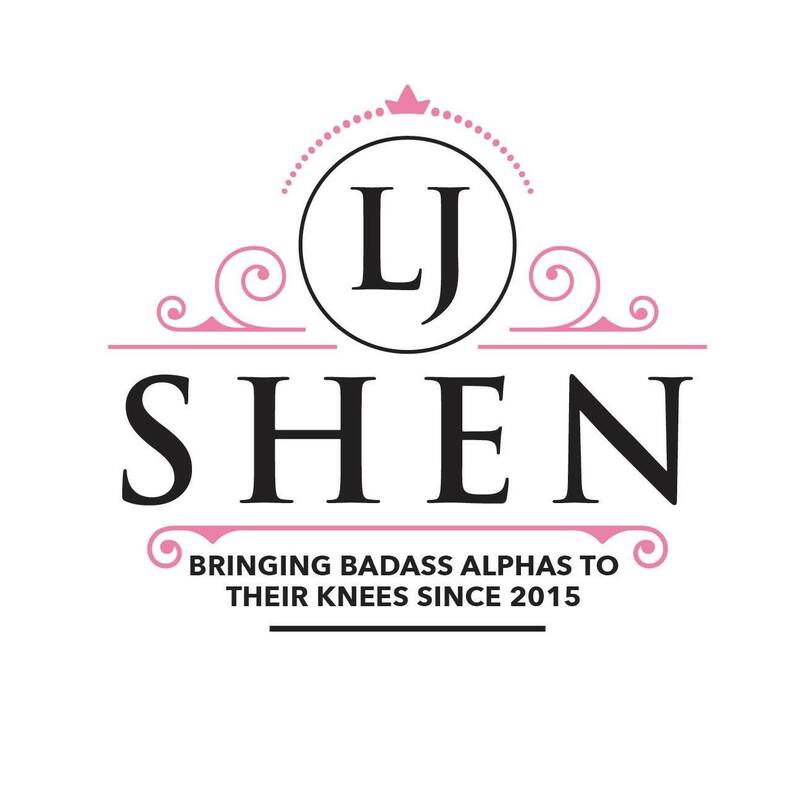 I am a HUGE fan of LJ Shen. I cannot get enough of her writing. She takes me on a roller coaster ride, with each and every book she writes. She grabs you by the heart, twist it, shatters it, then by the end, she manages to but my heart back together again. She sure does know how to write a hero that you are bound to fall in love with.